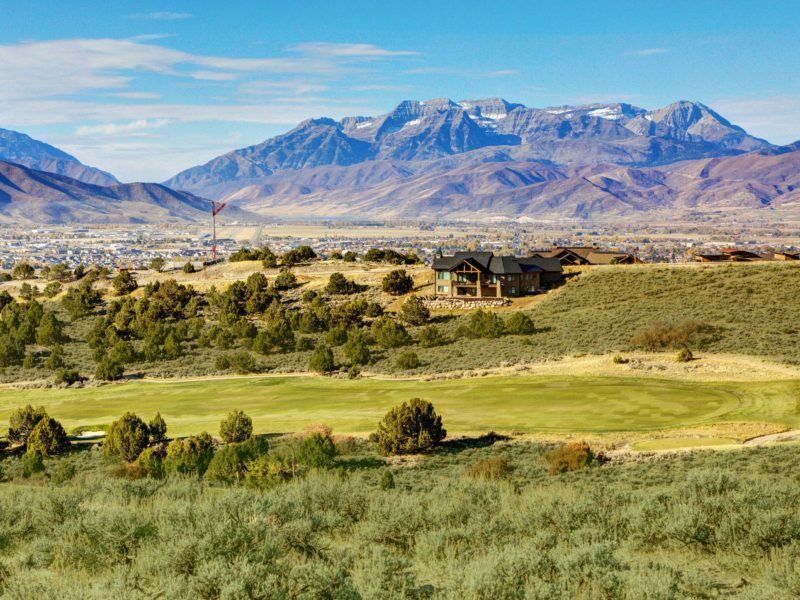 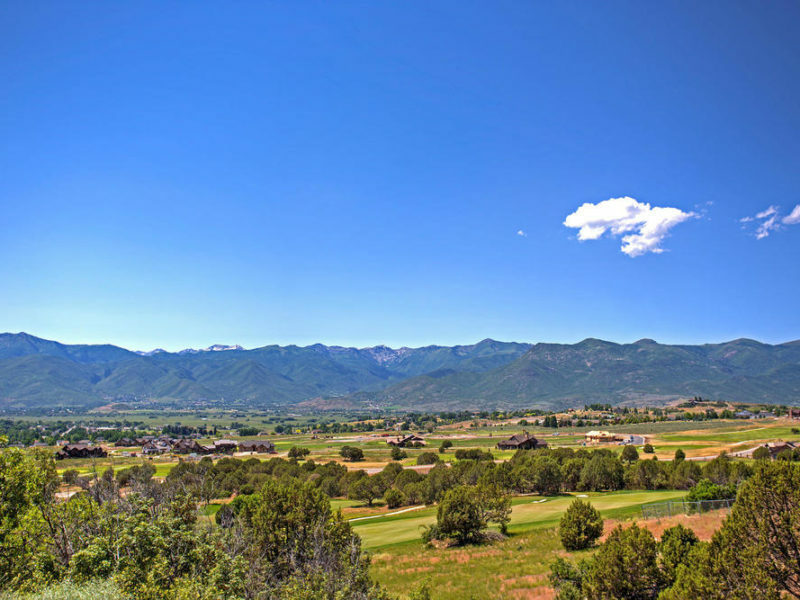 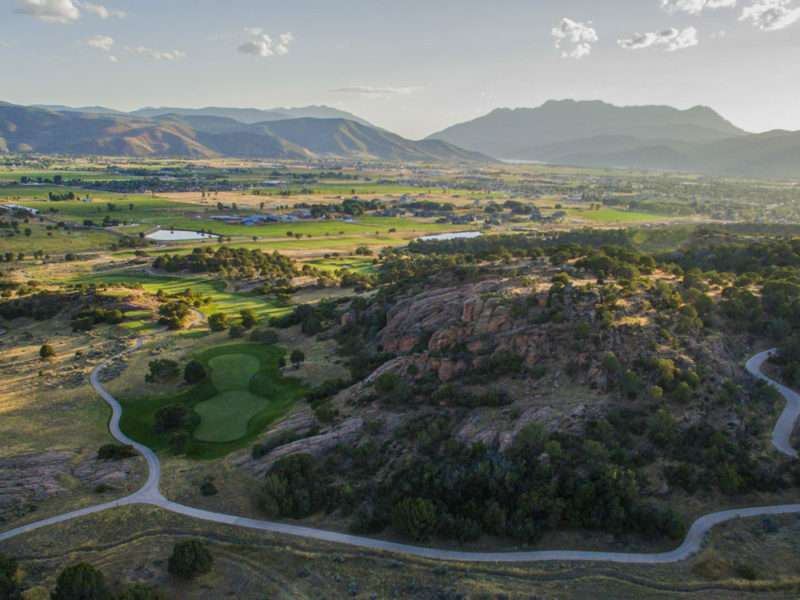 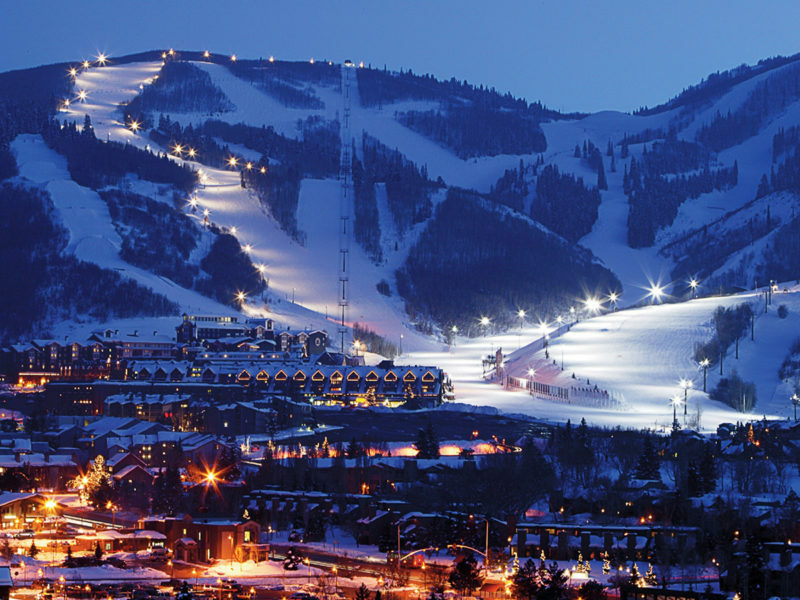 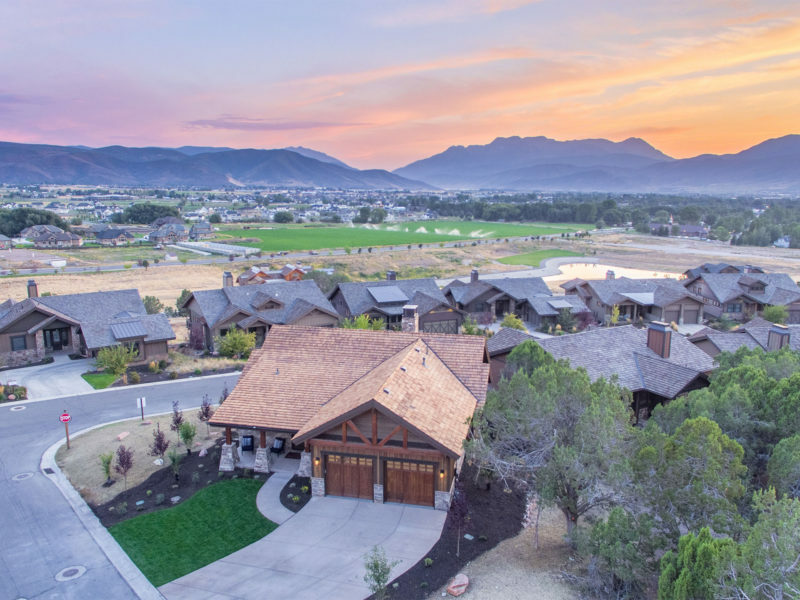 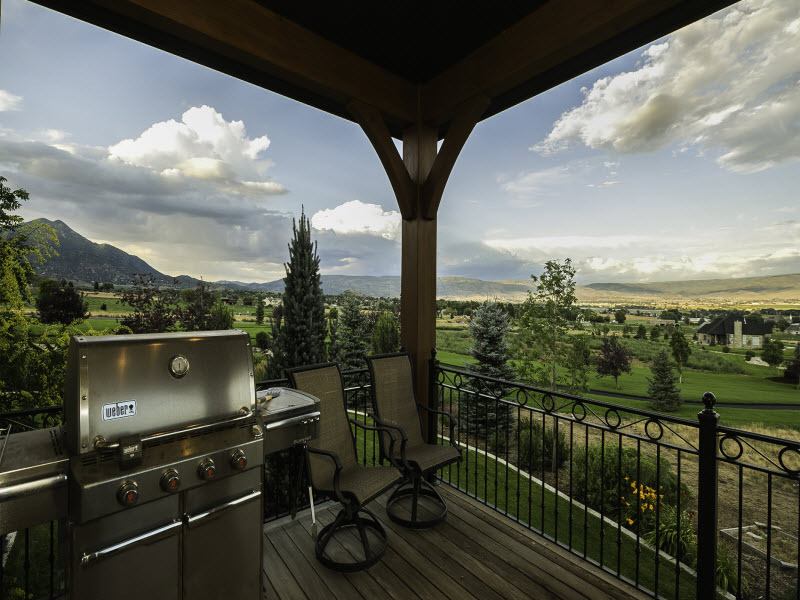 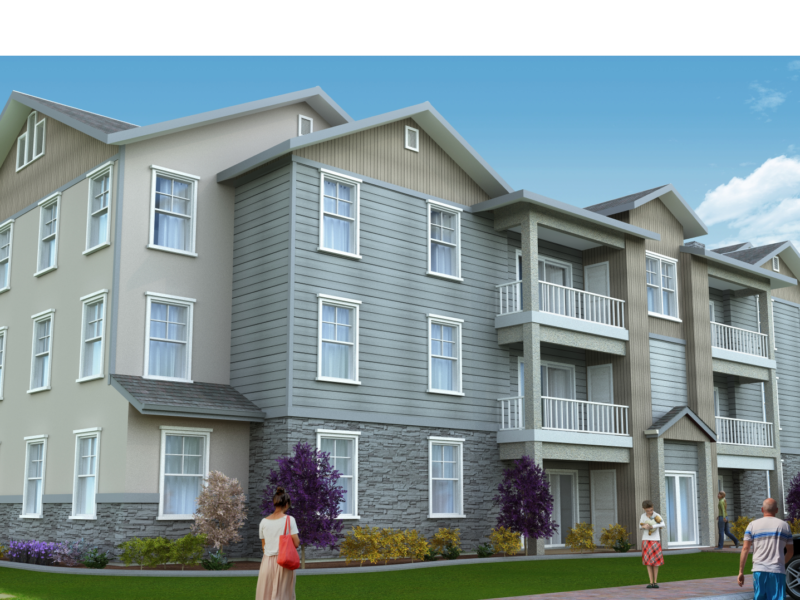 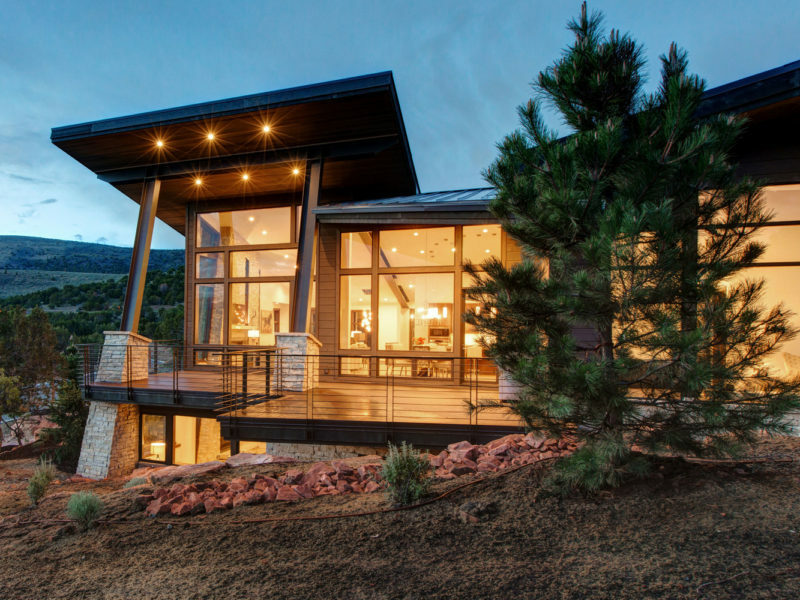 Luxury Townhomes and Condos just north of Heber City, Utah, with stunning views overlooking the full Heber Valley. 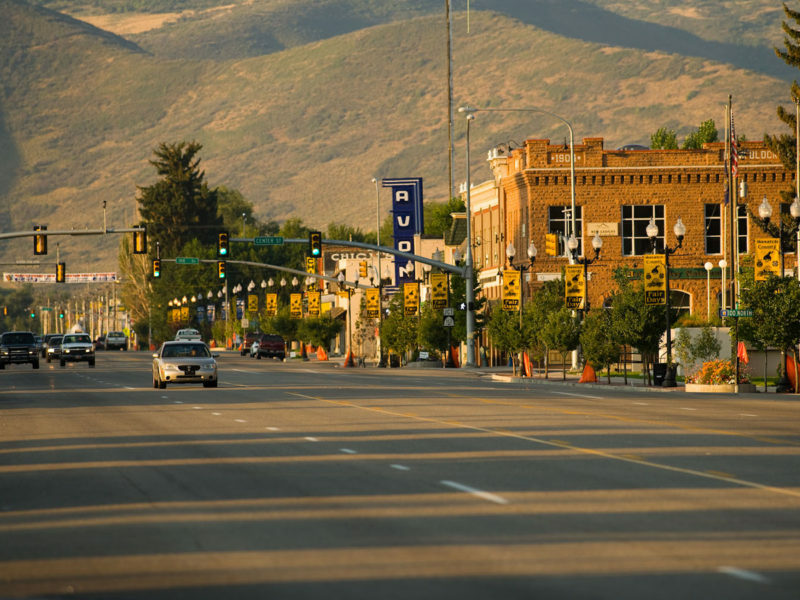 1900 E. Center Street Heber City, Utah 84032. 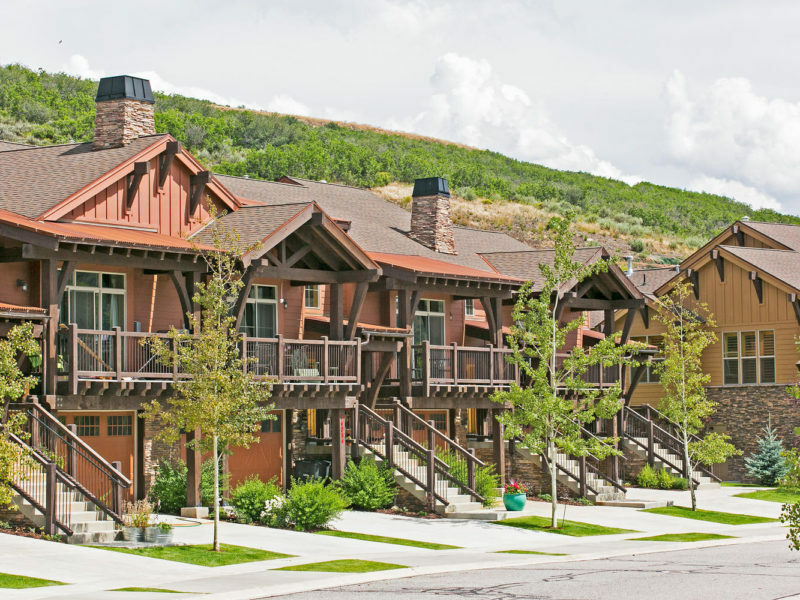 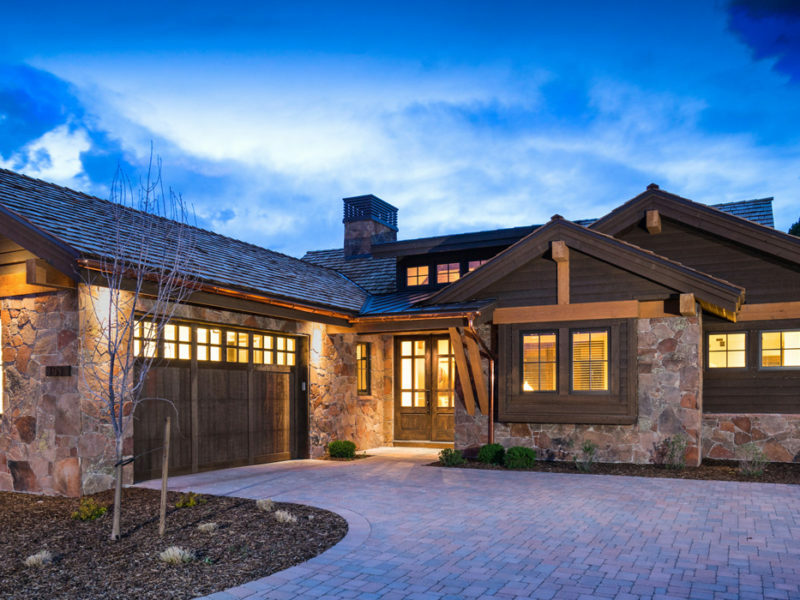 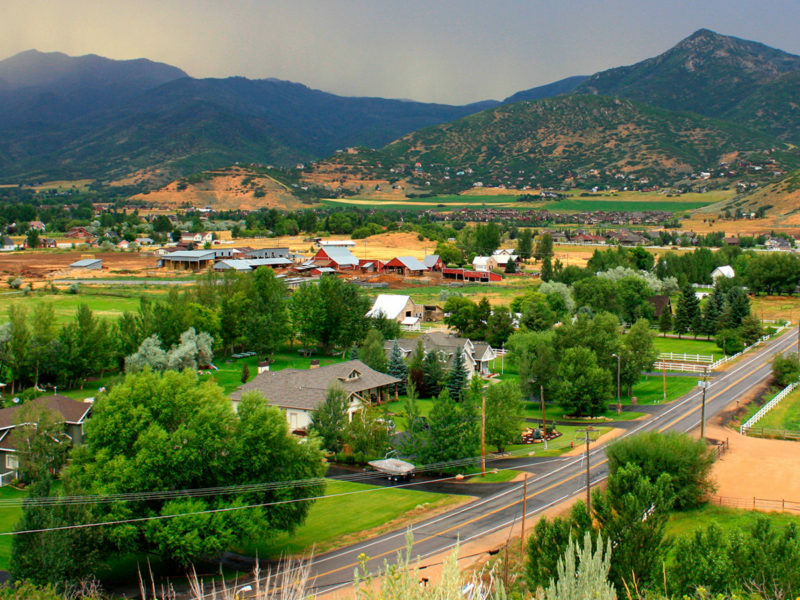 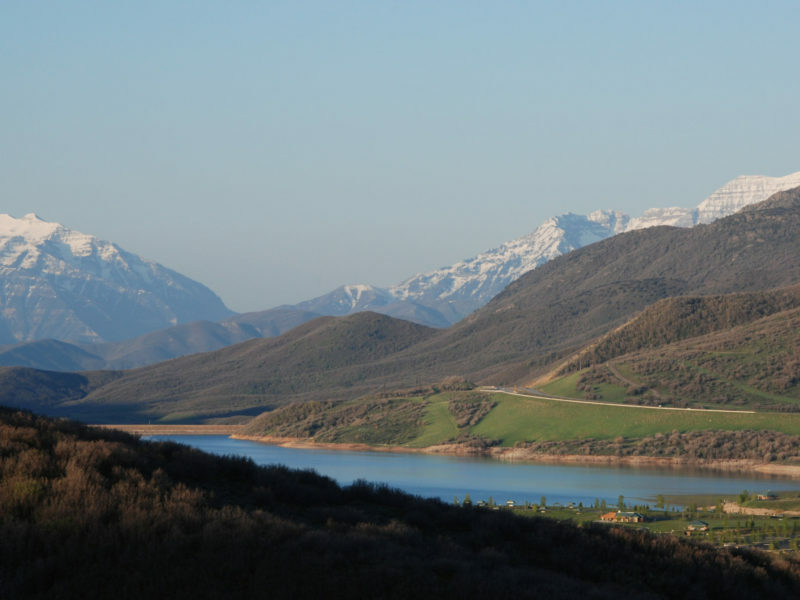 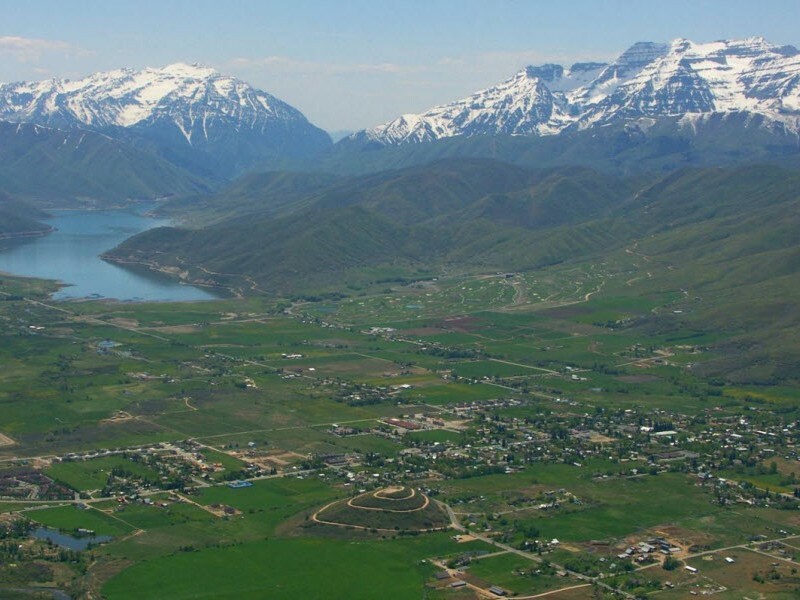 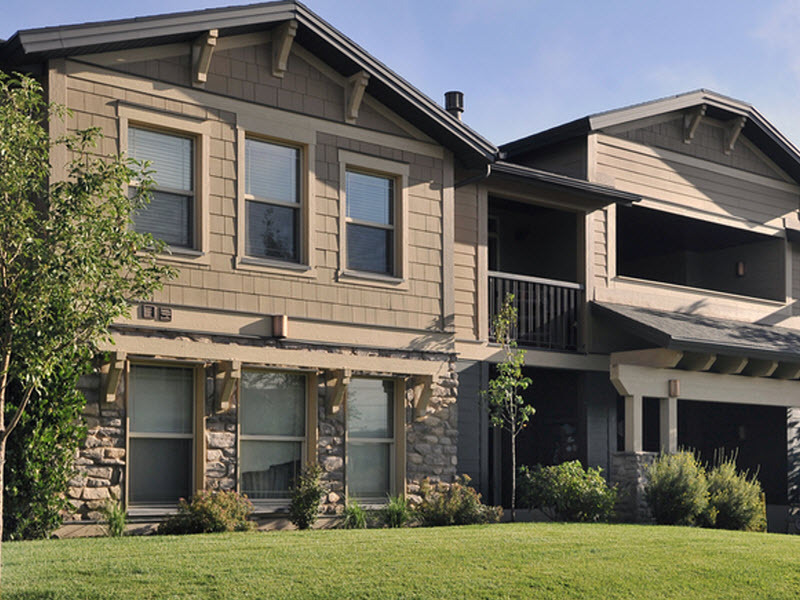 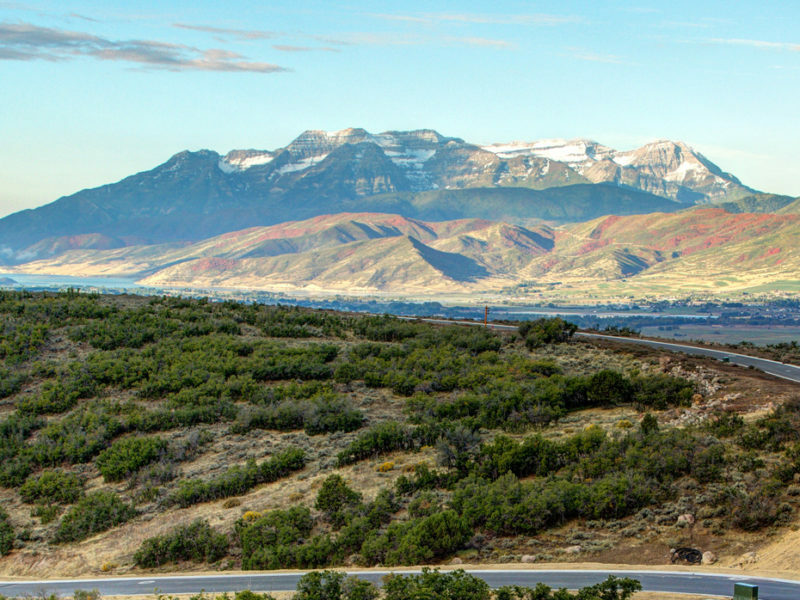 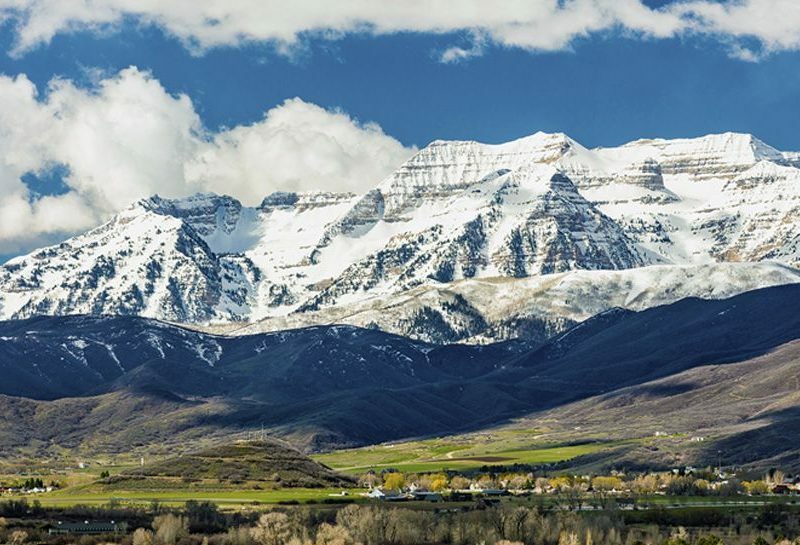 Timp View Crossing is a ten home community in Heber City, Utah. 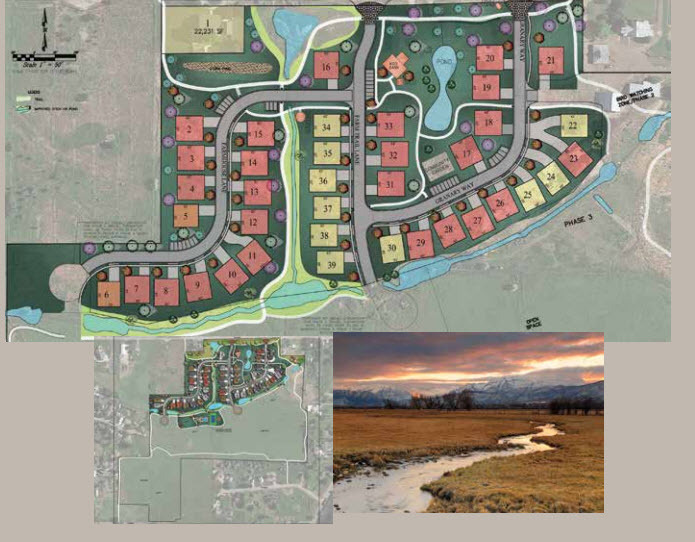 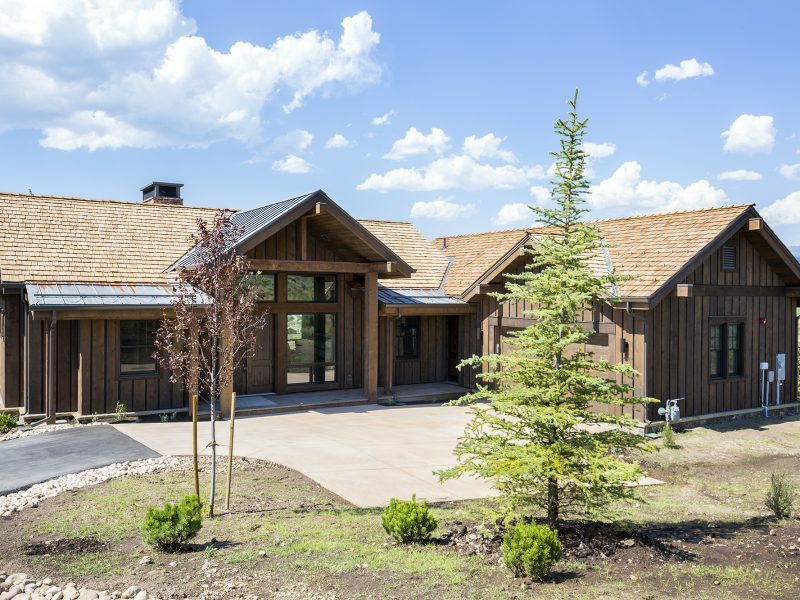 With three beautiful floor plans, lots from 1/4 – 1/2 acre and affordable home prices, Timp View Crossing will sell out fast. 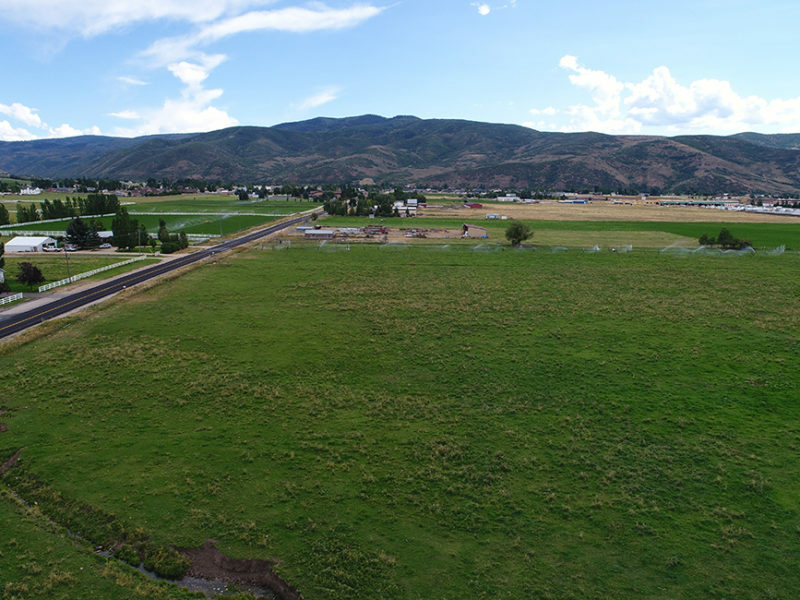 Reserve your lot today. 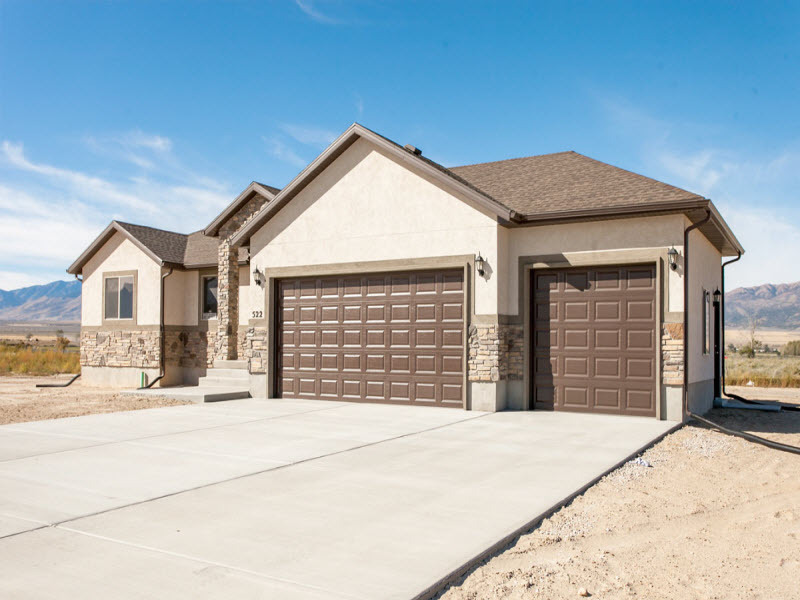 365 S Pimlico Drive (1330 E ) Heber, Utah.